Before the arrival of European settlers, our coastline was a windswept, swampy place, a haven for birds but little else. Westerners arriving by ship had no hesitation in bypassing this unpromising area and heading upriver. These early colonials found their progress halted by a small waterfall (roughly where Elizabeth Street is today), adjacent to a lush valley between two small hills. The Yarra had delivered them to what they were looking for; a good place to found a village. A map of the Yarra from 1864, much as the first Europeans found it. The rivermouth today; note the change in course. It was a shallow river, and prone to flood. And its final stretch was narrow, and winding, and difficult for large ships to navigate. 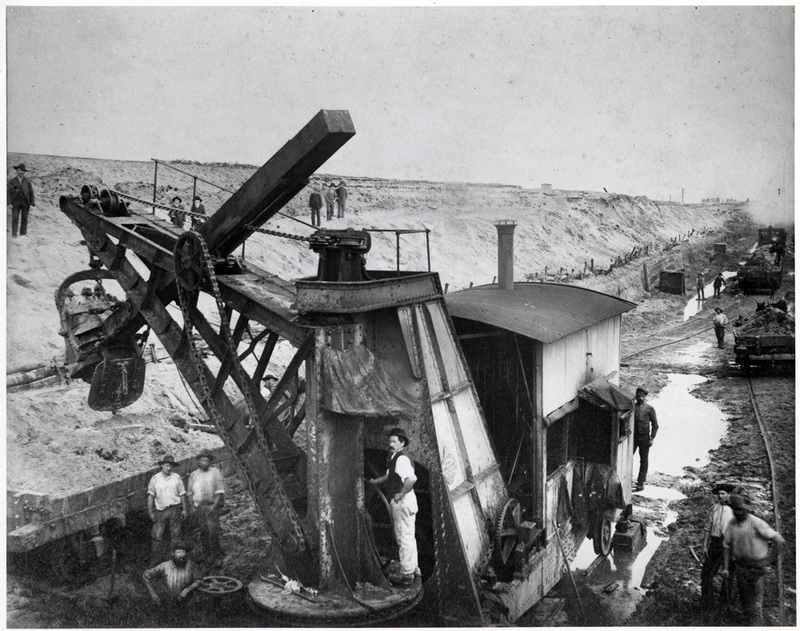 Once the city began to flourish - on the back of the gold rush, followed by an agricultural boom - the local authorities turned their attention to solving these problems. 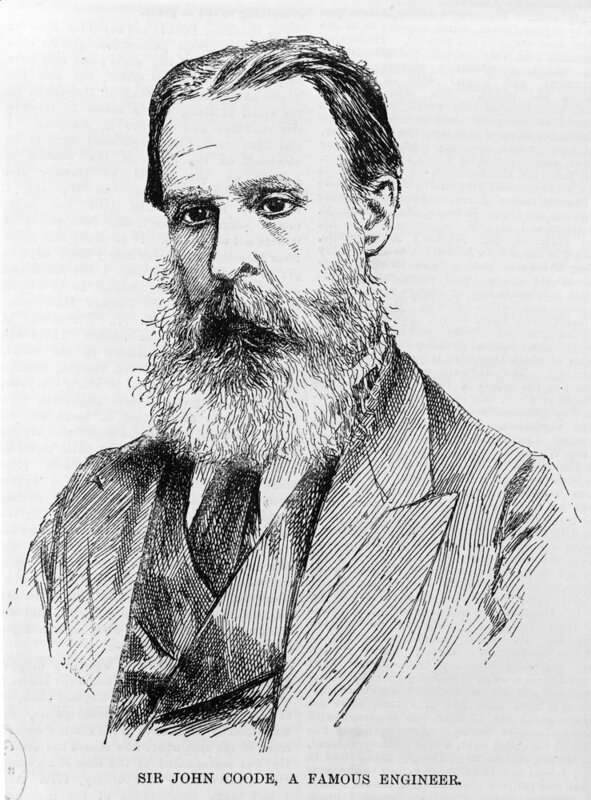 Born in Cornwall in 1816, John Coode studied civil engineering at Plymouth University, before starting a career in the public service. Specialising in harbour design, Coode established his reputation in the Colonial service, with major overhauls of the ports at Colombo (Sri Lanka) and Table Bay (South Africa). Diligent and hard working, and undaunted by large projects, he was considered to be one of the foremost engineers of his day. 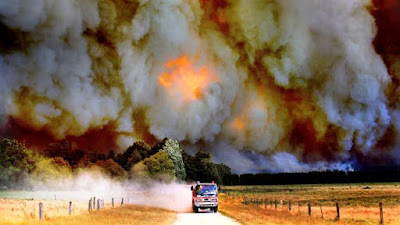 Chief among them; that the Yarra should be dredged, and widened, and its erratic path to the sea straightened by construction of an artificial channel, cutting off the corner at Fisherman's Bend. This would redirect the river's watercourse significantly; instead of heading north from Hobson's Bay, and then meandering south-east, it would now curve directly east and head straight for the city. The benefits of the proposal were obvious: the deeper, wider river would be easier to navigate, and the more direct route would save shipping time. 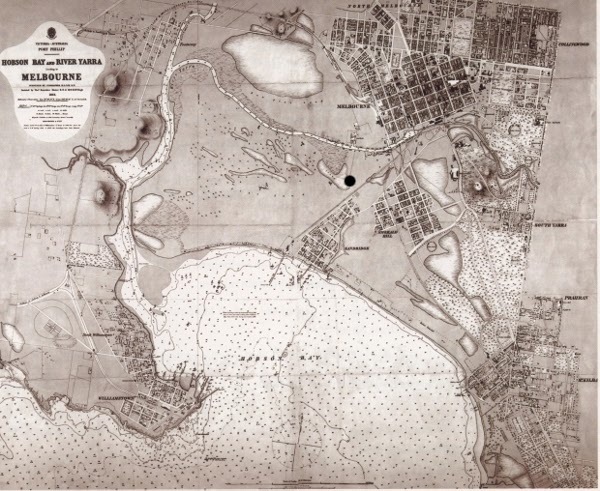 In 1880 the state Government accepted Coode's proposals, along with another recommendation to build a new wharf at the west end of the city (what would become Victoria Harbour). An army of unemployed labourers, supplied by the economic downturn of the 1880s, was assembled and set to work. Fisherman's Bend, shortly after the canal's opening. This mammoth project, one of Melbourne largest, would take six years to complete. 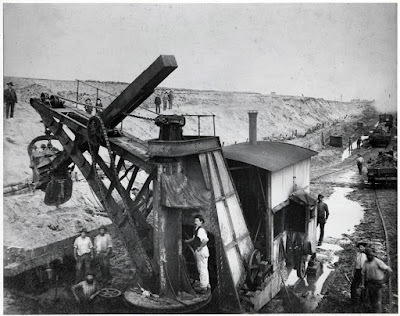 But, finally, in 1886 the walls holding the river back were removed, and the newly dug channel was flooded. 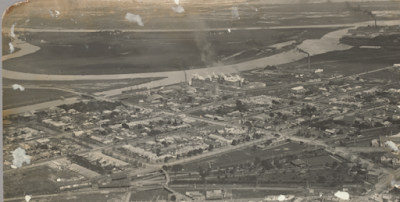 Officially known as 'Coode's Canal', all of the promised benefits were shortly realised and the project hailed as a great success. While the bulk of the Yarra followed its new, artificial channel, a small volume of water continued to flow down the original course. This effectively created a new island, shortly dubbed 'Coodes' Island' after its unwitting creator. 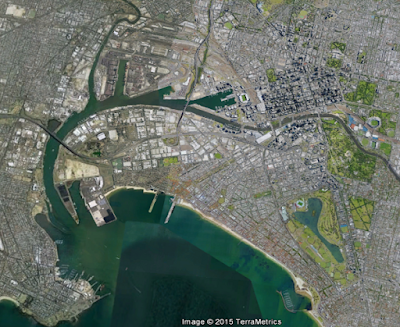 A basic graphic showing new and old Yarra, and Coode Island. A vacant Coode Island is visible at the top of this image. An empty plot of land close to, but separate from, the city, Coode Island enjoyed a short, colourful history. After its creation, it sat vacant for two decades, before being put to use as a quarantine station for animals arriving from overseas. By 1915 it was in use as a sanitorium, providing care for people suffering from contagious diseases, plague and tuberculosis among them. It also served as home for at least some of Melbourne's itinerant population, as homeless people erected huts and shanties on disused parts of the island. 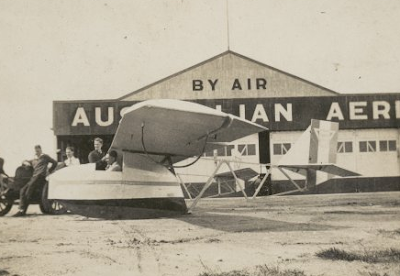 In 1927 the Larkin Aircraft Company took over the lease, and erected a large complex that included a factory and an airstrip. Plane design and test flights were conducted from there from the 1920s through to World War II. After the war, Larkins closed their local operations and the island was taken over by several petrochemical companies. Major industrial plant was constructed, and hazardous materials produced and stored. By this time, the old Yarra had disappeared for good. The flow of water down the original riverbed had slowly diminished over the years, and much of the river had either evaporated, or been filled in. By the 1960s it was gone altogether. The former island is now another industrial park on the northern riverbank, one of many operated by the Port Authority. 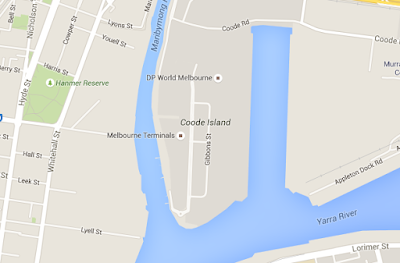 The name Coode Island still appears on some maps though, including Google Maps, and so serves as a final reminder of the time the the Yarra changed its course. Peter Carey refers to the airstrip in Illywacker--i thought this was just another lie threaded through the book--I'll have to read it again. INterestingly, much of present day Southbank sits on what's called Coode Island silt - which is why none of those apartment towers have basement parking, so would be interesting to learn how this actually impacted the geophysics of the area.